XYZBAG per Amiche di Smalto! Le 3D bags al beauty party di Amiche di Smalto! “Amiche di smalto” love our 3D bags! Un blog tutto femminile creato dalla splendida super mamma Claudia Mammalella. E’ giornalista e web content manager con una pluriennale esperienza nel campo Web e Televisivo. Grazie all’expertise maturata nel mondo della moda ha creato il blog/magazine www.amichedismalto.it in cui riunisce tutte le sue passioni! E noi siamo contentissimi abbia apprezzato le nostre borse! 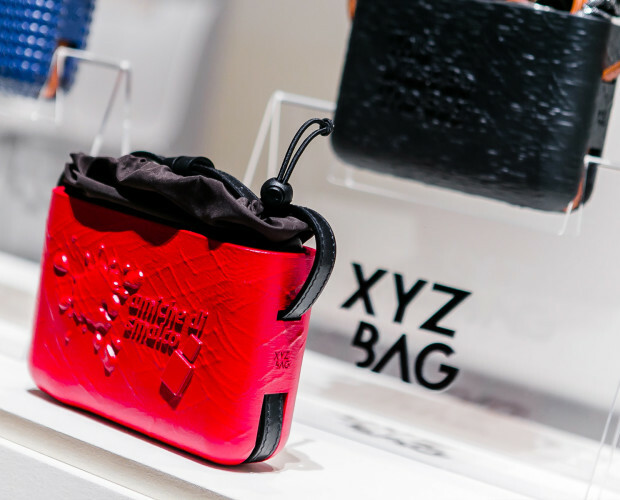 The most advanced prototyping tools to create a 3D bag. DADA is a revolutionary bag produced through a sartorial manufacturing process that starts from a digital file, designed for you. Your order one, we print one. Why a handbag could only be a cross body bag? Despite the fact that we use a lot of different handbags when we create outfits, it can be challenging enough to forget taking the time to change out our handbags and change only their functionality. So how we keep Dada stylish and functional? By using it as a cross body bag and a useful funny pack too! I know that lots of women have their staple everyday bag and they don’t want to change it. Dada is a mini bag, something small, practical where you can keep on hand your best personal items (wallet, phone, keys). Imagine you are in an airport, with your rucksack on your shoulders, or with your baby in your hand, an easy funny pack let your hand free to do whatever you want. Thanks to the 2 holes in the back you can use the shoulder bag as a practical belt. 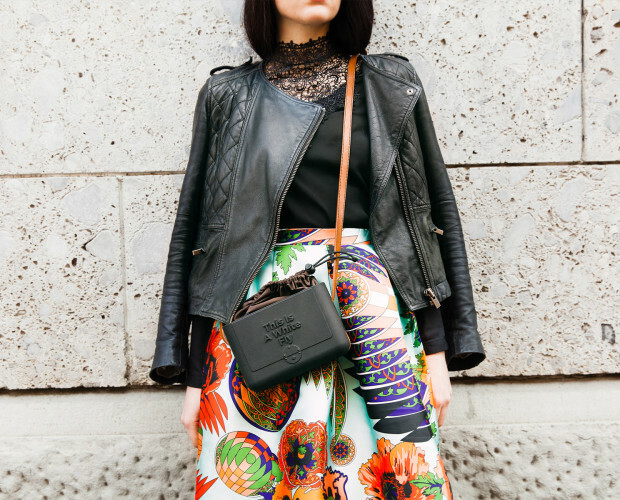 Is it possible to have the handbag you use daily be an enhancement to every outfit you wear? Yes! Dada is perfect for the evening too.